The RM72 million Service Technical Center (STC) for the Royal Malaysian Air Force’s Sukhoi Su-30MKM multirole combat aircraft was officially opened today by the Chief of the RMAF General Tan Sri Dato’ Sri Roslan bin Saad TUDM at the Gong Kedak airbase. The project was awarded to Syarikat Pembinaan Setia Jaya Sdn Bhd on the 24th March 2014 and supervised by the Department of Works. However, Solar Alert Sdn Bhd took over the contract after the main contractor was unable to complete the works. 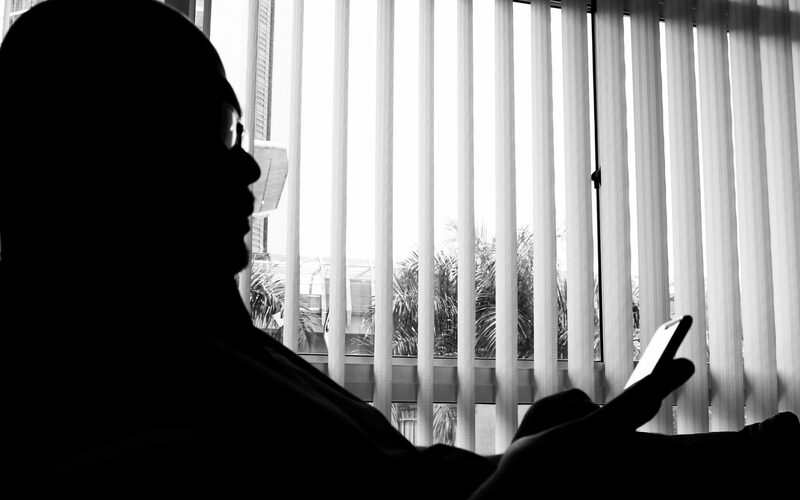 The delay was mentioned by the Auditor-General in the 2015 report. 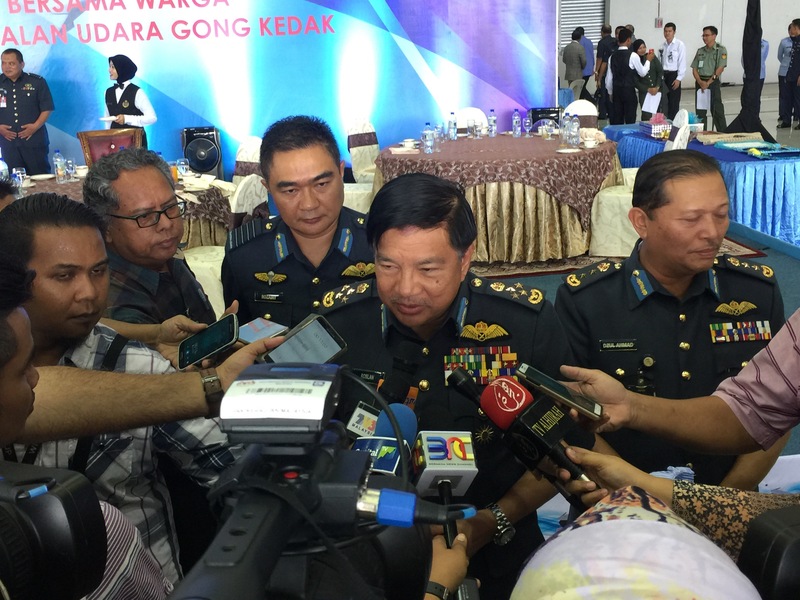 With the completion of the center, the RMAF now has the capability and capacity to perform second-line servicing for up to ten Sukhoi Su-30MKM at any one time. 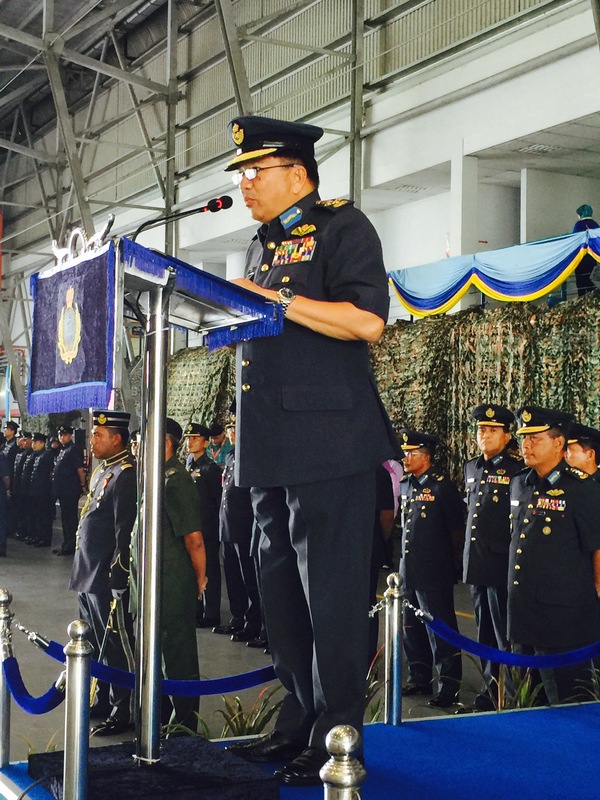 At a parade consisting of 11 officers and 109 other ranks, General Tan Sri Roslan reminded the personnel of the importance of keeping the operational readiness at a high level as Gong Kedak is strategically important to the defence if the nation. He also cautioned about the current threats to the men and women of the Armed Forces such as Da’esh and other negative activities that should be avoided by all.